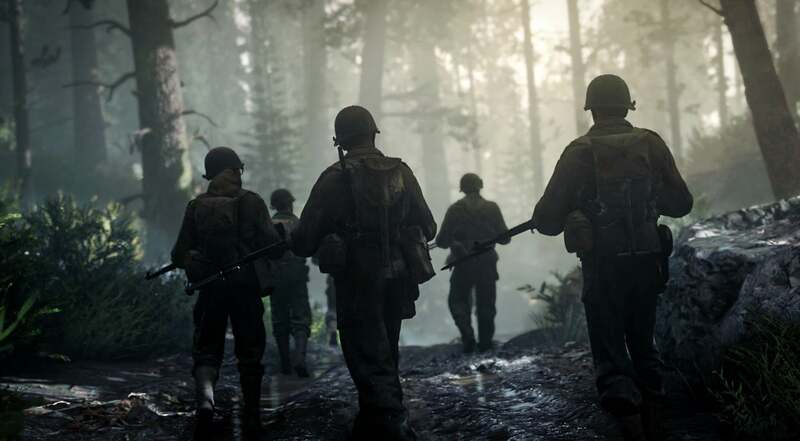 It's been almost four months since Call of Duty: WWII launched with its ambitious new Headquarters social space, but one promised HQ feature is still missing in action. There are plenty of things to do in WWII's Headquarters. When you venture to the back half of the social arena, you can test out all the game's multiplayer scorestreaks, play a quick game of Pitfall or some of Activision's other Atari classics, duel one-versus-one, or design your very own emblems to represent you in battle. But one thing you can't do is make full use of the HQ's Gunsmith. What happened to the custom paint jobs? There are four options listed within the Gunsmith menu: Weapon Prestige, View Paint Jobs, Upload Paint Jobs, and Craft Paint Jobs. Currently, the only working option is the ability to prestige your weapons for the perks of having a kill counter or clan tag stamped onto your weapons of choice. The paint job-related options are still greyed out with a "coming soon" notice. The images within the Gunsmith menu show guns with bright paint and patterns, presenting drastically more customised guns than just the standard camos you can earn by completing gun challenges. You're supposed to be able to make and share these yourself, but when? 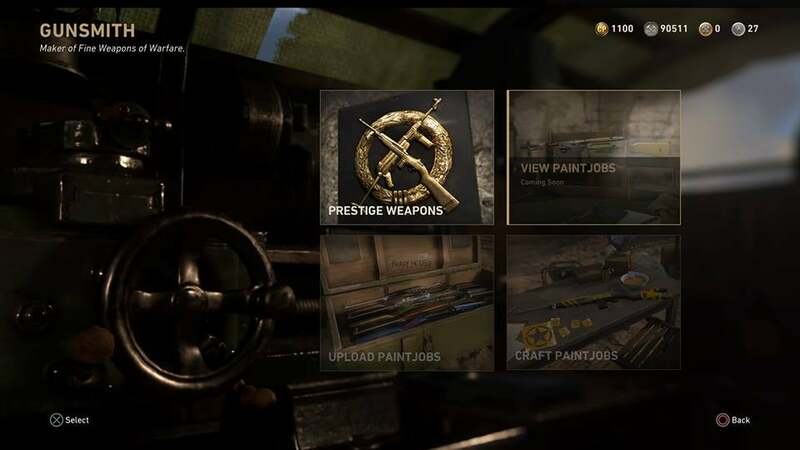 When Call of Duty Youtuber "PrestigeIsKey" tweeted at Sledgehammer Games' co-founder Michael Condrey on January 20 for an update on the release of paint job features, Condrey responded: "Emblem gallery and Paint Job. 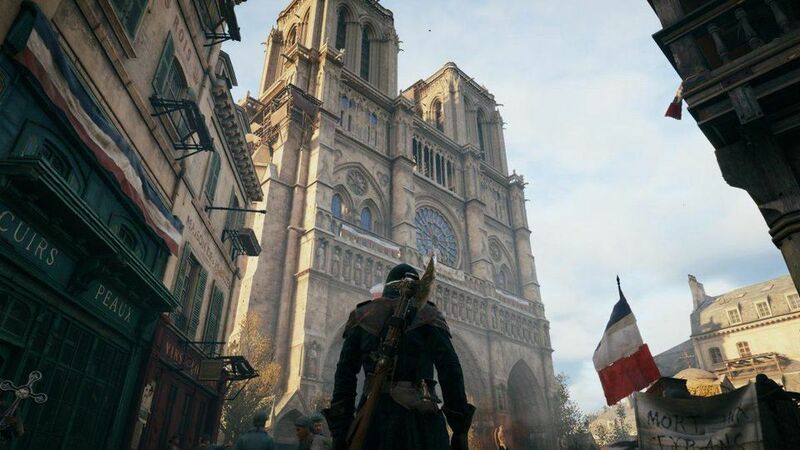 Vive la résistance!" Players took this to be a reference to the community event "The Resistance," which began a few days after Condrey's tweet on January 23. 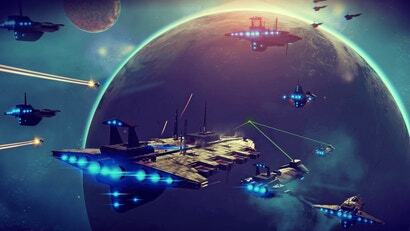 The five-week Resistance community event came to a close this week, and we still have those pesky "coming soon" labels on the paint job features. Kotaku contacted Activision to see if the publisher could say when Paint Job might roll out, but it has yet to respond.